‘A Study into 21st Century Drone Acoustics’ is an auditive investigation by composer Gonçalo F. Cardoso (Discrepant records) and designer Ruben Pater (Untold Stories). What kind engines are drones equipped with? What do they sound like? What are the psychological effects of the sounds in areas of conflict? 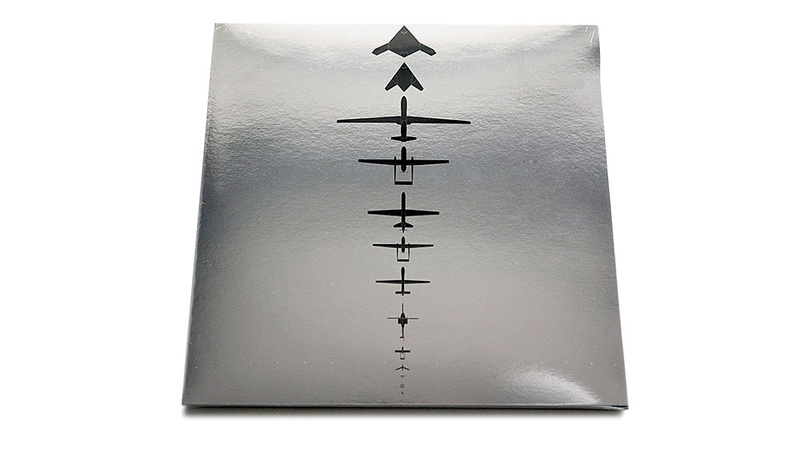 Side A features field recordings of 17 drone types, ranging from small consumer drones to large military drones. The B side presents a soundscape by Gonçalo F. Cardoso, inspired by the abusive and destructive power or drone technology. The composition focuses on the conceptual (sound) life and death of an aerial drone machine in the 21st century. 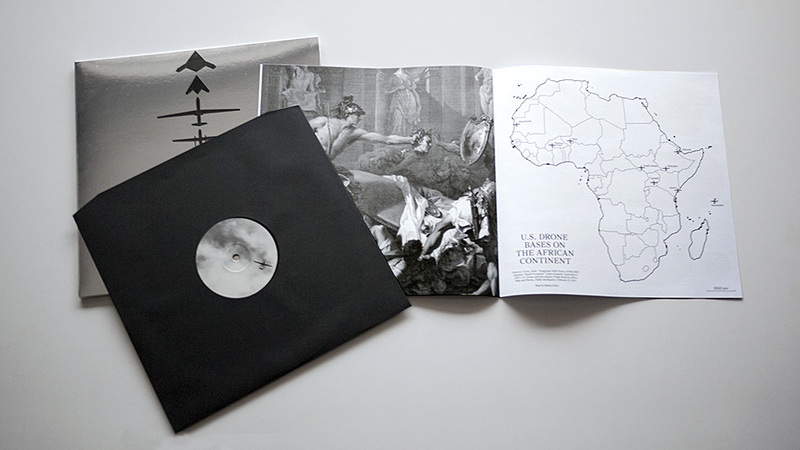 The vinyl LP is printed on metallicized cardboard and comes with a 12 page booklet with documentation.